A.Z., a Turkish journalist of 22 years, is among few journalists who have managed to flee Turkey in the light ever-growing government pressure particularly against media personnel. 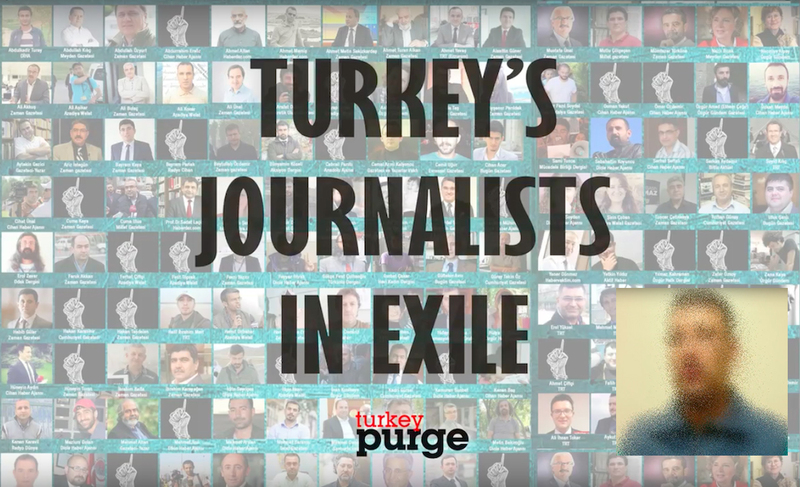 Turkey Purge is aimed at helping exiled journalist be heard and encouraging colleagues from all around the world to speak out, in a new video series. Forced to live in exile in the recent period, A.Z. says he is even afraid of posting tweets even though he spent more than 20 years in the media sector. He prefers to remain anonymous fearing any harm by the government against his beloved ones back in Turkey.